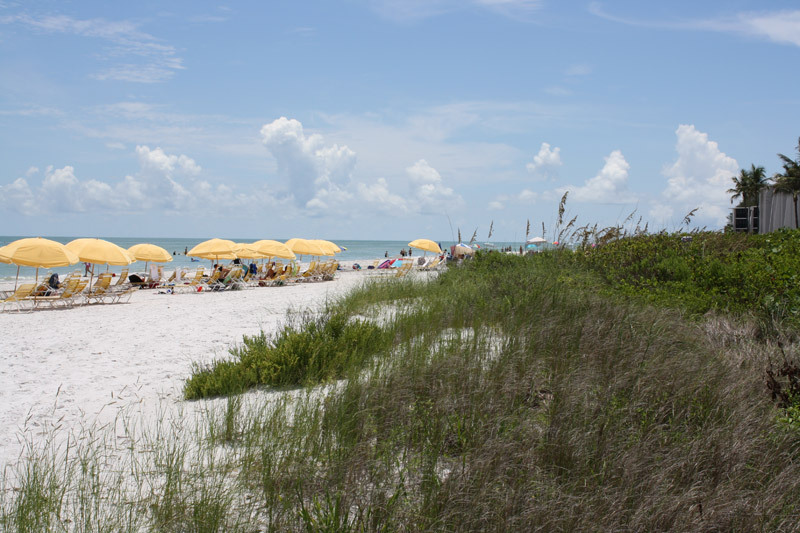 It was another busy week for both Realtors® and visitors on Sanibel and Captiva Islands. 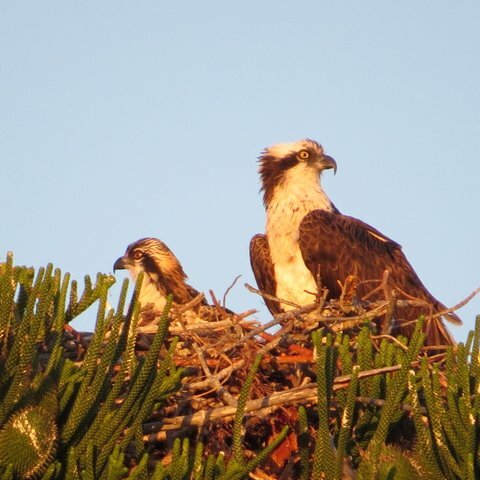 Families are here enjoying winter/spring vacations and the snowbirds are out in full force. It’s all paradise here. Photo courtesy of JMA photography. When considering the competition, it may be of interest that the condos for sale today have been on the market an average of 435 days, 308 days for homes, and 833 days for lots. Total days-on-market stats are going down, but slowing. Average asking prices continue to decline too. Those buyers on-the-fence better jump off soon or all the good deals will be gone. Seahorse Festival at The Dunes Golf & Tennis Club is Saturday, 3/16, from 4 to 8 p.m. This annual event supports the Sanibel School PTA and the Sanibel School Fund. It includes live music, food, silent and live auctions, as well as several children’s activities. 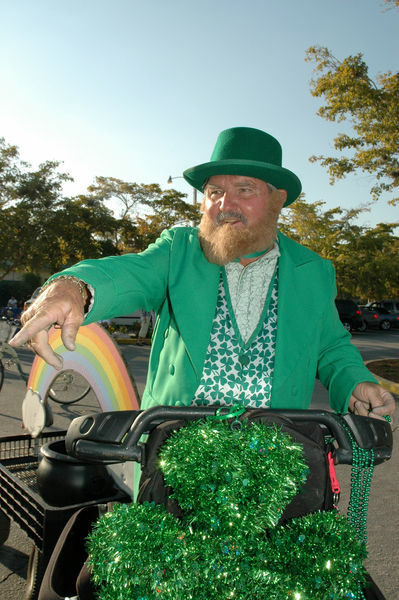 IrishFest2013 at Bailey’s Center is Sunday, 3/17, from 3 to 6 p.m. 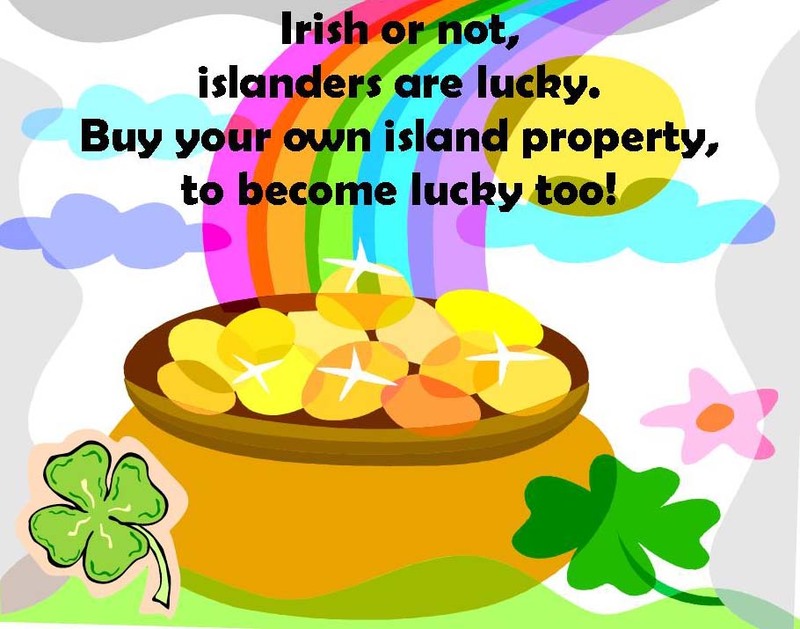 It will feature traditional Irish food, green beer, music, entertainment, and family activities. There will be 33 dancers from the Kellyn Celtic Arts Irish Dance academy performing, followed by Irish tunes by the BIG ARTS Community Chorus, then a DJ. Rumor has it that Zebra Frozen Yogurt’s color of the day will be “green”. BIG ARTS Community Chorus Spring Concerts at Schein Performance Hall are Wednesday, 3/20, at 2 p.m. and Thursday, 3/21 at 7 p.m. This is the first year of a matinée as well as evening performance. Good thing, as the evening performance already is sold out. If you haven’t heard us sing yet and are in town, it is an event worth catching. We are 80-some strong and after 20 years of growth, this is guaranteed to be our best program ever. Songs range from Ave Maria to The Best of the Beach Boys and selections from Les Miserables; while the singing is in languages ranging from Latin, Italian, Swahili, and Armenian to English. Last week Casa Ybel Resort’s blog (www.CasaYbel.wordpress.com) posted that The Lubner Group, the hospitality division of Clive Daniel Home in Naples has recently completed the total renovation of the front desk and reception area of the iconic resort. In the coming months, they will also be completing a “makeover” of the Thistle Lodge upper outside deck, adding new seating and transforming it into a relaxing lounge area seating, perfect for more social gatherings. Lubner Group also completed the total renovation of the 40 individually owned one-bedroom beachfront condominiums at the resort in 2012. In addition to the 40 condos, there are also 74 two-bedroom timeshare villas on the 23-acre gulf-front property, a massive pool area, six tennis courts and legendary Thistle Lodge restaurant. The condominiums are managed by Casa Hospitality Services, a division of Casa Ybel Resort Partnership. 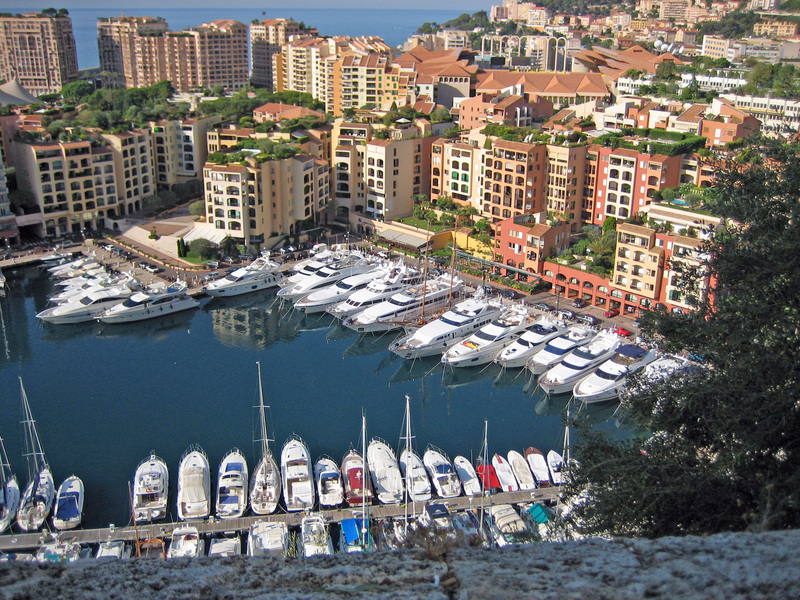 The fixed-week timeshare units are managed by Hilton Grand Vacations. 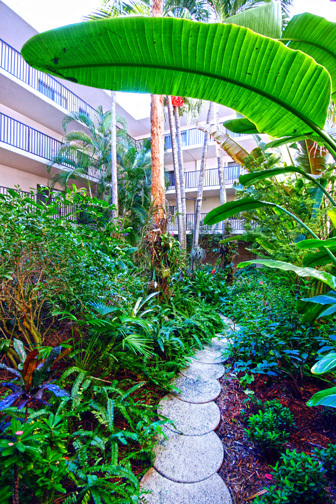 The resort is located on the site of Sanibel Island’s very first resort, built around 1890. During Casa Ybel’s first decade, the Thistle Lodge became the favored gathering spot for celebrities and statesmen, including Thomas Edison and Henry Ford. By the 1920s, the Casa Ybel Hotel had become a full-service resort. Today, I chatted with one of the on-site sales reps at Sundial Resort. It sounds like the finish date for the new reception area and restaurants has been bumped from the end of March to May 1. Work at the main pool area will be next, but it may be postponed until late summer/early fall so as not to disrupt the summer vacation business. Ocean’s Reach just posted that their pond’s east end was just excavated and leveled to allow for additional nature walks and wildlife viewing. 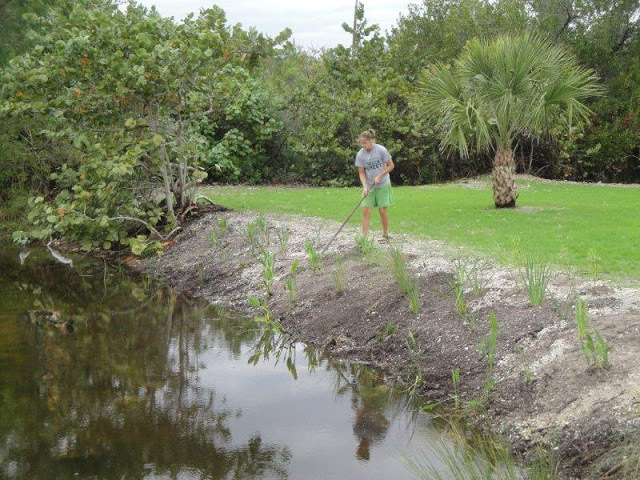 The Sanibel-Captiva Conservation Foundation aided them in recommending and planting three levels of littoral plants. The littoral zone is the part of the pond that is closest to shore. An article posted on-line Monday at DSNews.com says: “The evidence is clear that the recovery in housing is finally under way, but the question that remains open is whether the positive trends in housing are sustainable, said Federal Reserve Board Governor Elizabeth A. Duke in a speech at the Mortgage Bankers Association’s Mid-Winter Housing Finance Conference. “In her view, the recovery does appear to be sustainable. “When I look at the factors driving recent improvement and those that have inhibited housing recovery through the downturn, I conclude that recent gains in the housing market will continue and perhaps even strengthen,” Duke stated. According to Duke, home price gains in 2012 were achieved in an environment with “historically unusual factors” such as a large number of underwater homeowners, a high share of foreclosure sales, and strong demand from investors. “Moving forward, Duke believes those factors won’t hinder the home price recovery as some analysts have projected. “I do not believe that a flood of houses on the market from households that are currently underwater or from bank REO is likely to materialize or to be sufficient to outpace growing demand,” she said. According to Duke, home price increases of 10% or less would be enough to bring about 40% of underwater homeowners out of negative equity, which could lead to more homeowners listing their properties during a time when available homes for sale has fallen to the lowest level in a decade. “According to CoreLogic’s most recent estimate, about 10.7 million mortgages are underwater, and as of the third quarter of 2012, 1.4 million homes have risen out of negative equity. Even if most of the “newly above-water” homeowners decide to sell their home, it is likely that they will also contribute to new demand by seeking to purchase a home in the same market, thus creating supply and demand, Duke explained. As for shadow inventory, Duke says its impact on prices will depend on the speed at which those loans are resolved. Duke noted the buildup is more concentrated in judicial states, where prices have “drifted lower” as inventory accumulated, whereas in non-judicial states, prices have recovered as inventory has cleared. While investor activity is harder to predict, Duke believes rising prices will cause investor activity to wane as profitably decreases. Although rising prices could cause a decline in purchase activity, some investors may decide to sell their investment. Duke also believes investor activity in the REO-to-rental sector has built enough traction and will continue in some form. “Though, in order for the housing recovery to “gain true momentum,” Duke said “demand for housing among owner-occupiers must increase.” While Duke expects to see demand from newly formed households, she also expressed concern when considering the current lending environment. On Monday “Daily Real Estate News” posted: “New York is the lone U.S. city to land in the top 10 most expensive residential real estate markets in the world, according to a new report from Knight Frank. 4 new listings: Sundial #G105 1/1 $339K, Loggerhead Cay #311 2/2 $509K, Cottage Colony West #128 1/1 $549K, Plantation Village #212 3/2 $1.085M. 8 price changes: Sundial #C201 1/1 now $225K (short sale), Beach Road Villa #106 2/2 now $289K, Sundial #I103 1/1 now $385K, Sunset South #1B 2/2 now $539K, Sunset South #3B 2/2 now $599K, Nutmeg Village #202 2/2 now $619K, Shell Island Beach Club #7A 2/2 now $675K, Tamarind #B301 2/2 now $1.829M. 4 new sales: Loggerhead Cay #581 2/2 listed for $545K, Island Beach Club #P1E 2/2 listed for $649K, Shell Island Beach Club #5B 2/2 listed for $689K (our Buyer), Sundial #K205 2/2 listed for $775K. 2 closed sales: Loggerhead Cay #261 2/2 $525K, Pointe Santo #D35 2/2 $630K. 4 new listings: 1076 Captains Walk St 2/2 $575K, 5307 Ladyfinger Lake Rd 3/3 $649.9K, 9024 Mockingbird Dr 3/2 $695K, 203 Daniel Dr 3/3 $1.2M. 19 price changes: 1401 Sandpiper Cir 3/2.5 half-duplex now $375K; 3316 Saint Kilda Rd 2/1 now $439K; 220 Palm Lake Dr 3/3 now $524K; 600 East Rocks 3/2 now $549,999; 5650 SanCap Rd 2/2 now $574K; 1705 Serenity Ln 3/2.5 now $574.5K; 977 Black Skimmer Way 3/2 now $629K; 9459 Begonia 3/4 now $694K; 941 Cormorant Cir 4/2 now $725K; 1555 San Carlos Bay Dr 3/2.5 now $899K; 786 Conch Ct 3/2 now $995K; 1130 Seagrape Ln 4/3 now $995K; 293 Ferry Landing Dr 3/3 half-duplex now $1.175M; 985 Oyster Ct 4/4 now $1.249M; 1826 Woodring Rd 3/2 now $1.495M (foreclosure); 4781 Tradewinds Dr 3/2 now $1.629M; 2981 Wulfert Rd 4/4.5 now $1.85M; 2964 Wulfert Rd 5/5.5 now $2.364M; 2969 Wulfert Rd 6/6/2 now $2.495M. 9 new sales: 1415 Sandpiper Cir 2/2 half-duplex listed for $339K, 9418 Moonlight Dr 3/2 listed for $499,994; 9203 Dimmick Dr 3/3 listed for $619K; 9470 Balsa Ct 3/2 listed for $699K; 4996 Joewood Dr 3/3 listed for $760K; 5431 Shearwater Dr 3/3 half-duplex listed for $825K; 2963 Wulfert Rd 4/6.5 listed for $2.85M, 3507 West Gulf Dr 3/2 listed for $3.295M; 4461 Waters Edge Ln 5/5.5 listed for $4.995M. 1 closed sale: 4629 Brainard Bayou Rd 3/2 $465K. 1 price change: 5618 Baltusrol Ct now $339K. 1 closed sale: 1450 Tahiti Dr $150K. 3 new listings: Tennis Villas #3234 2/2 $429K, Marina Villas #802 2/2 $549K, Gulf Beach Villas #2008 2/2 $649K. 1 new listing: 16623 Captiva Dr $4.895M. 1 price change: 16838 Captiva Dr 6/7.5 now $5.2M. 1 new sale: 59 Sandpiper Ct 3/2 listed for $795K.